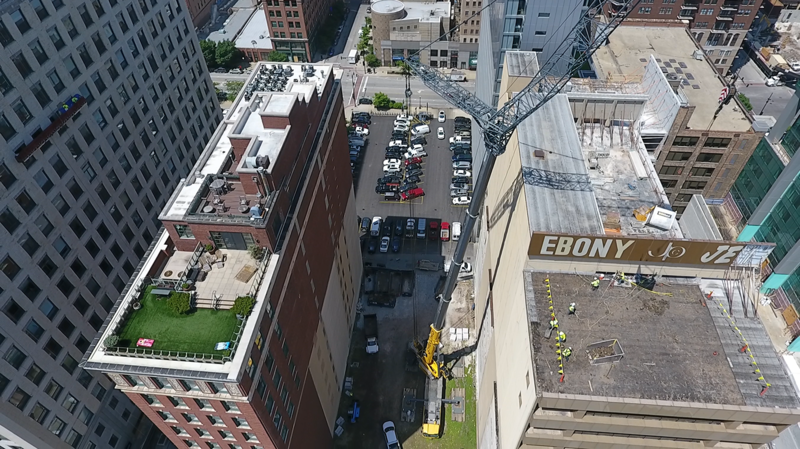 We are excited to be part of the growing crane industry and want to thank all of our team members who made this possible. 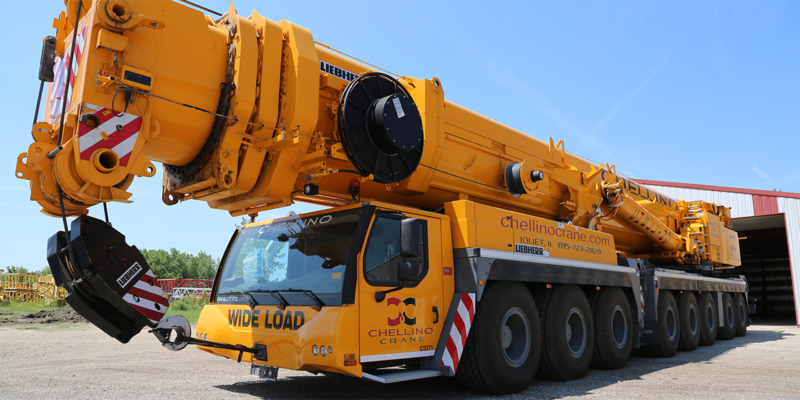 Chellino Crane is not your typical crane company. 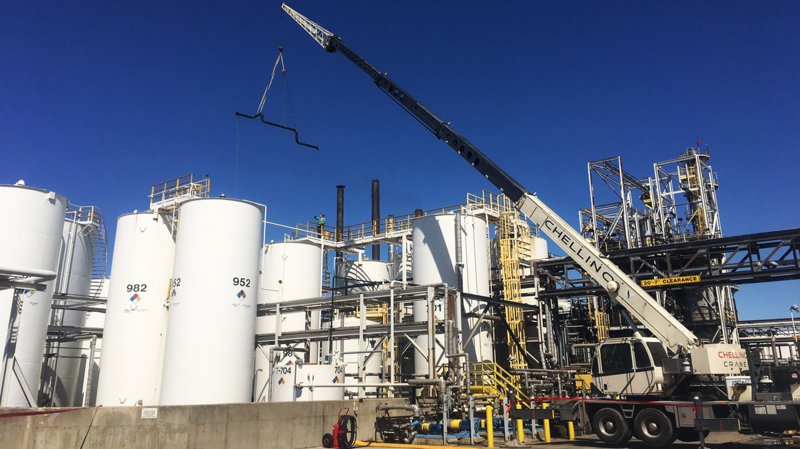 With over half a century of specializing in serving refineries, Chellino has applied that deep knowledge and expertise to chemical, power, wind mill, and fertilizer plants. 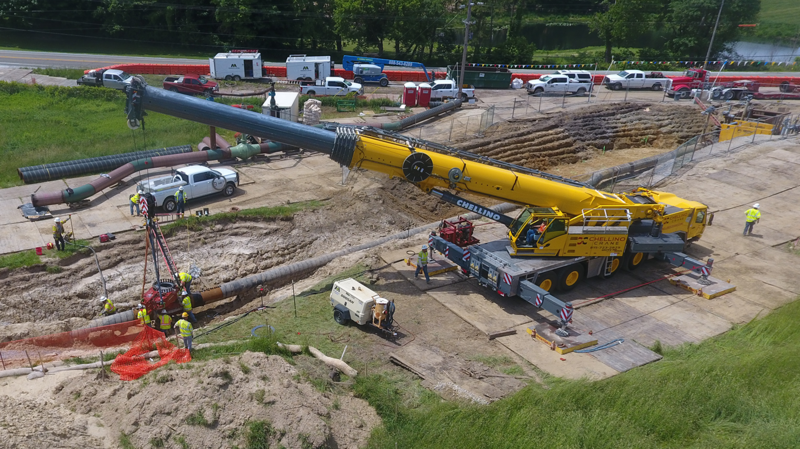 Chellino Crane is your full-service partner throughout the project, providing turn-key management, estimating and maintenance services on the job site. 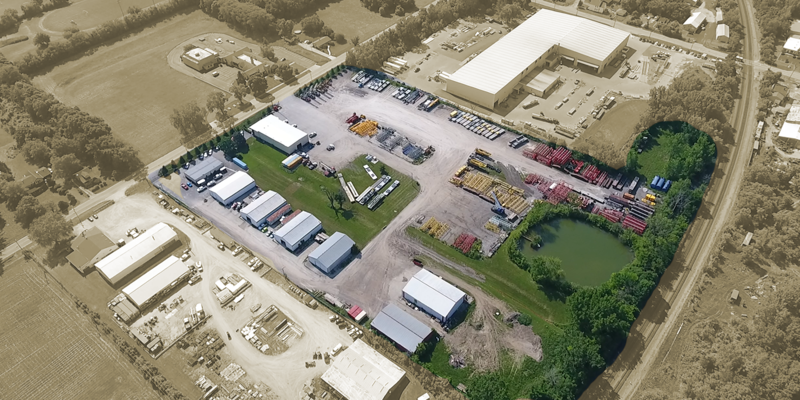 We review your requirements, fully evaluate your needs and partner with you in all aspects of your project. 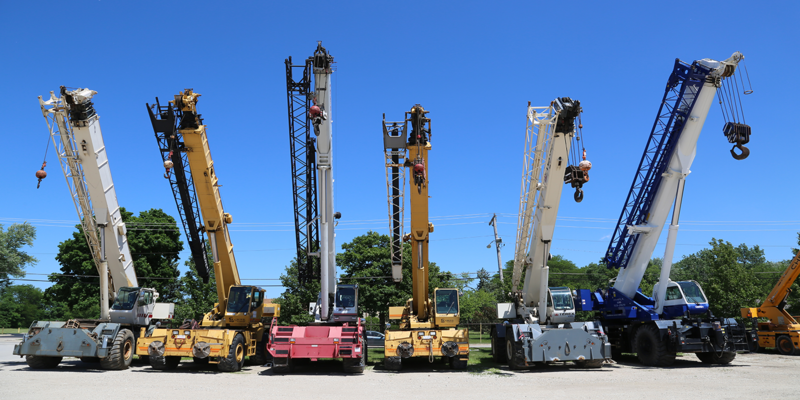 From turnaround work to maintenance and emergency work, Chellino Crane handles everything for you. 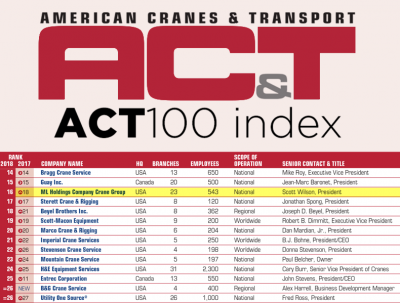 Let us put our industry expertise to work for you.